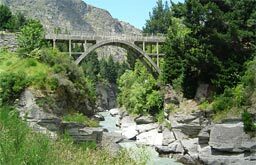 The Statistics in Ecology and Environmental Monitoring (SEEM) 2017 meeting, hosted by the Department of Mathematics and Statistics, University of Otago, will be held at Rydges in Queenstown from 6-8 December. 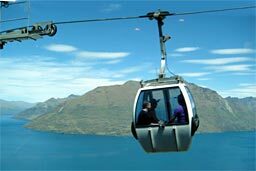 Queenstown is the premier tourist resort town in the spectacular mountains of New Zealand’s South Island. 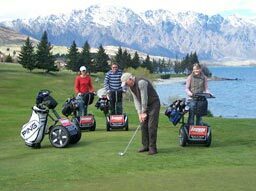 It is serviced by international flights direct from Brisbane, Melbourne and Sydney, as well as flights from major NZ cities. 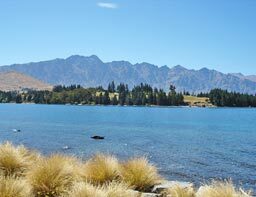 It is the perfect spot for those who wish to explore New Zealand’s natural beauty pre- or post-conference. Registration is now closed. Email us if you wish to submit a late registration with immediate payment. The facility to upload an abstract is now closed. The deadline for abstracts was Friday 14 July 2017. Acceptance of abstracts has been notified to all who sumbitted and is conditional on registration and full payment having been completed by 31 August 2017. Talks information is noted on the programme. A 2-day short course where the format will be 2-hour lecture blocks. 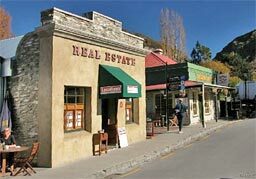 It is recommended that attendees already have background knowledge in statistical inference, i.e. likelihood, point and interval estimation, hypothesis testing, likelihood ratio tests and knowledge of generalized linear models. About the instructor: Darryl MacKenzie is an internationally renowned biometrician, and was first author of the seminal paper on occupancy modelling while accounting for imperfect detection (MacKenzie et al., 2002), and many subsequent papers on the general topic.